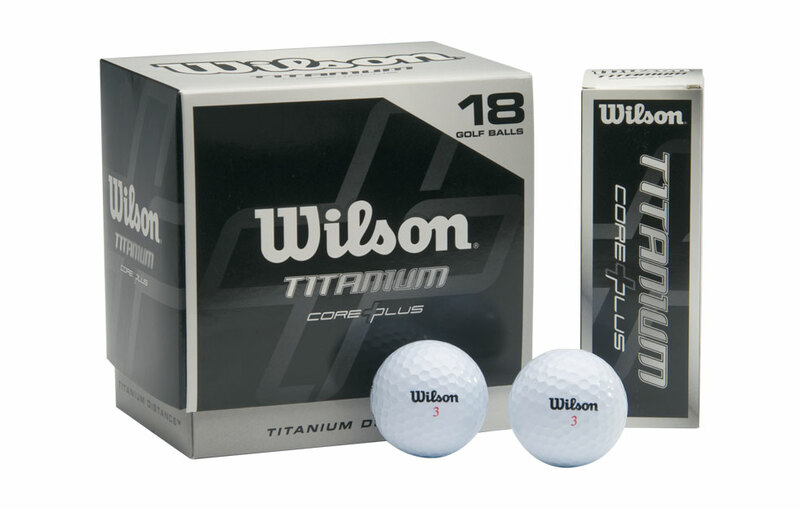 This is the summary of consumer reviews for Wilson Titanium Ball (18 Ball Pack). The BoolPool rating for this product is Very Good, with 4.30 stars, and the price range is $11.97-$22.74. 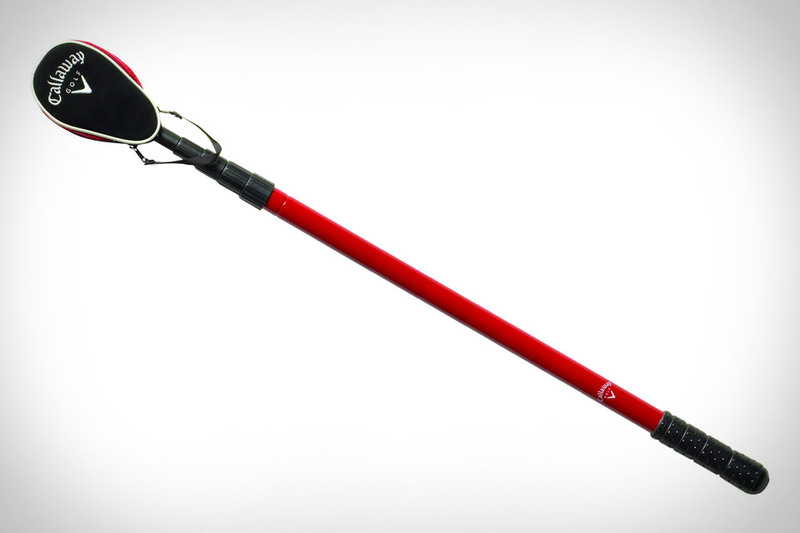 You can expect longer drives and more accurate line,while playing golf. They react off the club face well and drive straight. I'm able to get good distance on my drives and they're durable. 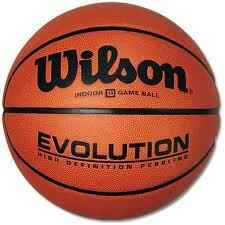 I like the way they act when I drive the ball. I'm a high handicap golfer who can drive a Pro V1 about 280 at my best. 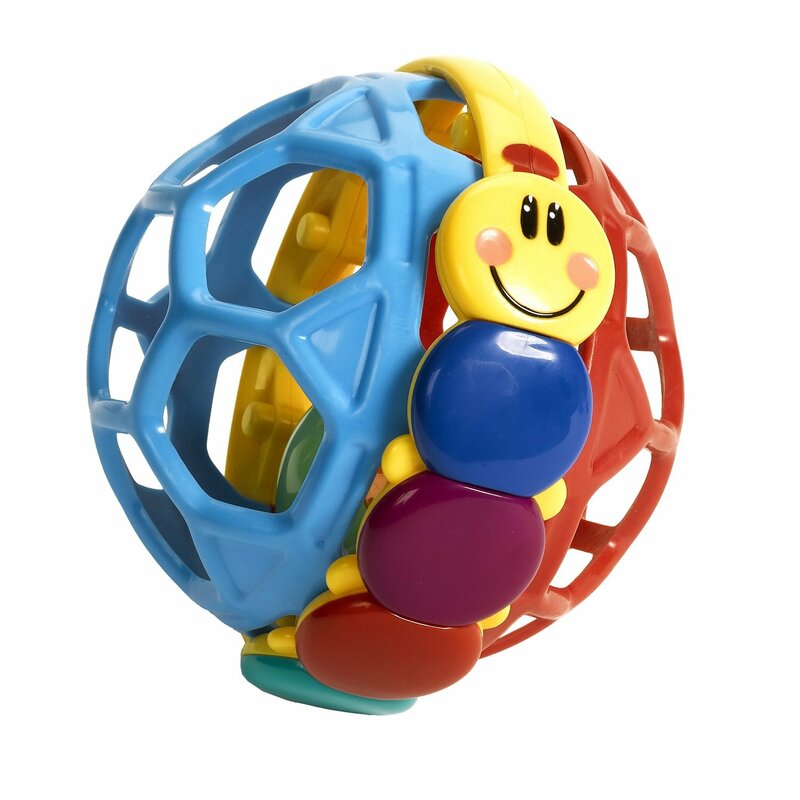 buying these balls at a,good value,was everthing I expected. I'll continue to buy this product for the value and performance. Used these balls for the first time this weekend and had some of the longest and straightest drives in a number of weeks. I'm not a golfing guru so I can't tell you if these balls have added 10 yards to my drive or not but I can say that I haven't noticed a difference positively or not. I've never hit one of these more than 250. Very happy with the quality and packaging. good price / quality relation. It's brand name recognition and the quality is great. very satisfied in my choice. good quality, good buy and good alternitive to the 2-3$ ball on the lake shots. They're a quality product, would buy again, blah,blah,blah, nothing else to say, blah,blah,blah,blah,blah,blah,done done done done,done,done, this's stupid. Wilson is a great choice to go with! A gift for my nephew and he said great golf balls. This's going to make a great gift for a golfing friend. Highly recommend, especially for the price!. The price was right and they work great for a new golfer. Great product for the price and my game! Decent golf balls at a great price. 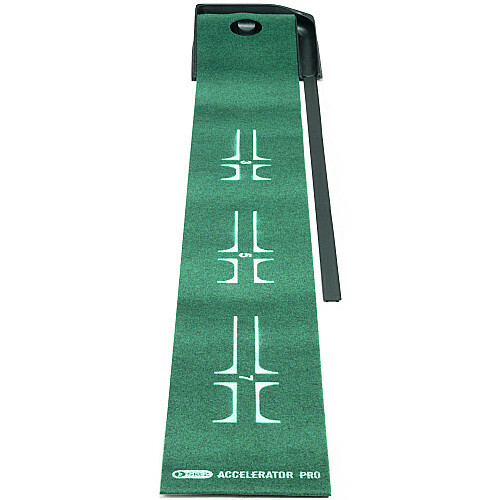 Excellent ball for high handicap players and a bargain price of US$12.5 / 18 ball pack. Even though the price was right you get what you pay for. Right price for a hacker like me or for the water holes. 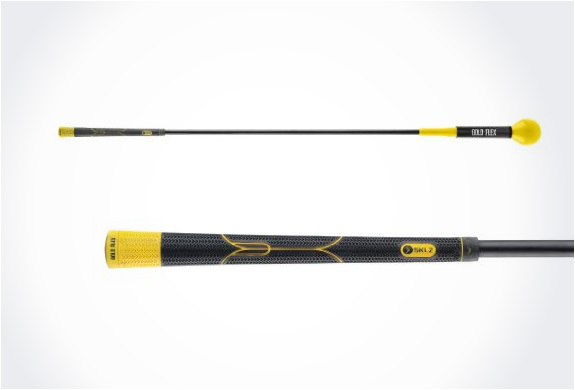 Very good value, especially for a player like me who loses a lot of balls in an eighteen hole round of golf. You really cant beat this, these golf balls play well, get good distance, and its basically a steal. It's good for the days when you're seriously losing a lot of balls cuz they don't cost so much. 54 golf balls = whole lot of golf is going to be played. They don't feel guilty losing them, and I'm not too bothered either. There are always shots where you'd feel terrible to lose a $4 golf ball on a single shot, but with these balls, they've a good feel, good distance and are great for those shots over water. I get decent direction and height and don't lose many balls..
Great value if your the type of golfer that loses balls in the rough. I lose a couple of balls every round and these are cheap enough that I don't have to spend a lot of time looking for them if one gets lost. 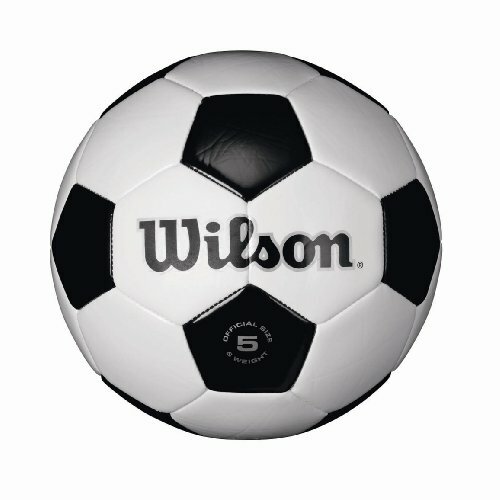 On a forgiving course where I don't usually lose a ball, I like playing Pro V's, but I pay too much for them to lose two or three a round...enter the Wilson Titanium! If you're as bad of a golfer as I'm, these Wilson Titanium balls won't make you any better, but you won't feel too bad about losing them either. Great ball, absolutely forgiving, and because I'm bad, I don't feel bad about losing them. I tend to lose 5 or so each time I gold so this's great for me. When I do make good contact with the ball ( new golfer) the ball does seem to fly nice. 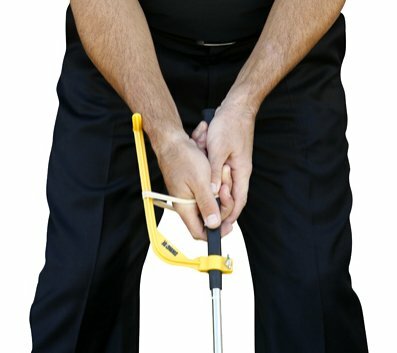 Great step up for golfers who shoot between 90 and & like myself. When I actually struck them, they seemed to fly really far, right into the trees and sand traps. 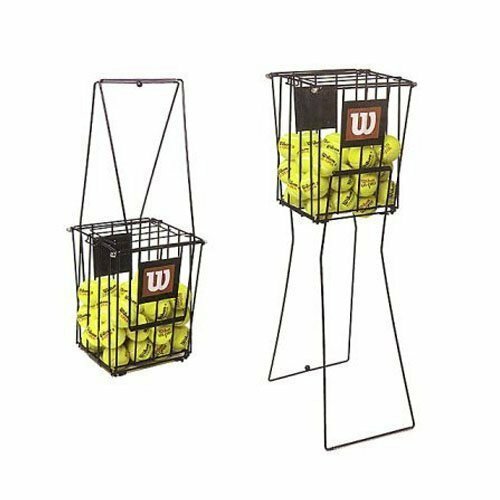 They're a decent value, especially if you're prone to losing a couple balls each round.